Sitting at the start line on a clear day, I blip the throttle on the Mitsubishi EVO 6.5 TME (red with decals, obviously) and fill the mountains with the ferocious roar of the turbocharged inline 4. Just as I let off the throttle, I hear the unmistakable rumble of a Subaru boxer motor. 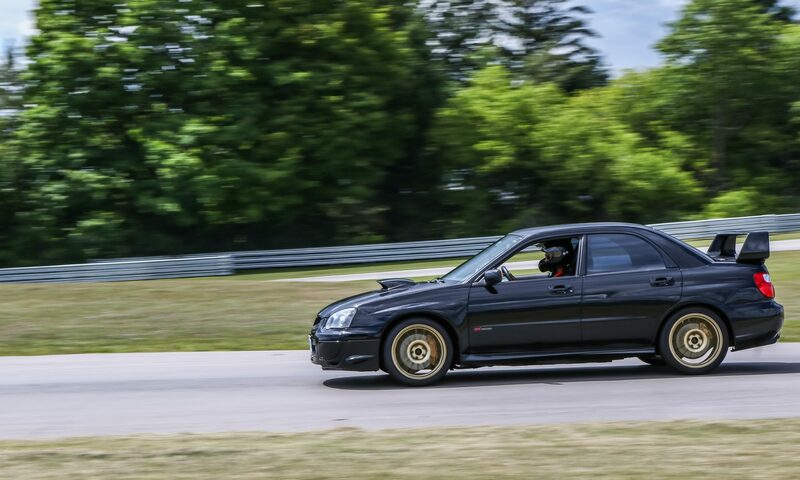 I quickly glance over and sure enough it was my buddy in an Impreza 22B STI with a goofy grin on his face. I peg the tachometer at 6,000rpm and we both launched the cars like bats out of hell, beginning our first of many laps on Trial Mountain. Inside Line is a group of car enthusiasts that are addicted to the drive. We were the type of kids you’d find hanging around the grocery store flipping through car magazines and staying up late to shave off milliseconds on Gran Turismo. Here we are today still as obsessed as ever. We’re here to share our passion with other like-minded car enthusiasts around the world.